(children below 1 year of age) and neonates (children below 1 month of age). Small wings and absence of injection port permits easy handling. Large internal diameter for increased flow rate and reduced peel back effect. 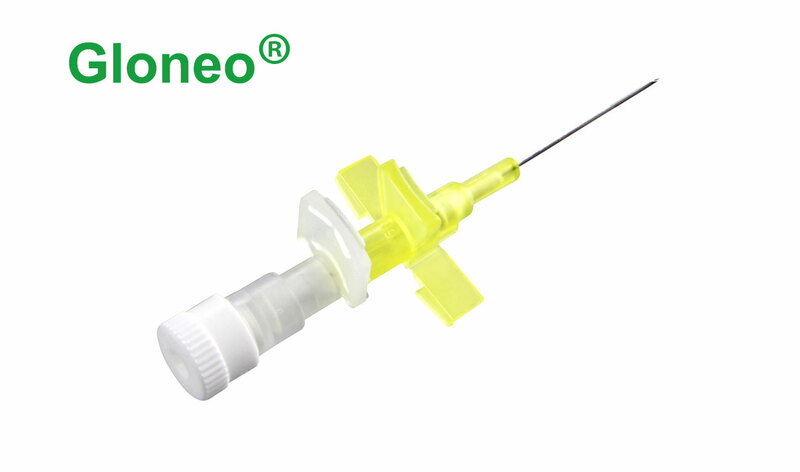 Siliconized needle tip for atraumatic tissue penetration. Transparent flashback chamber for easy visualization of blood.